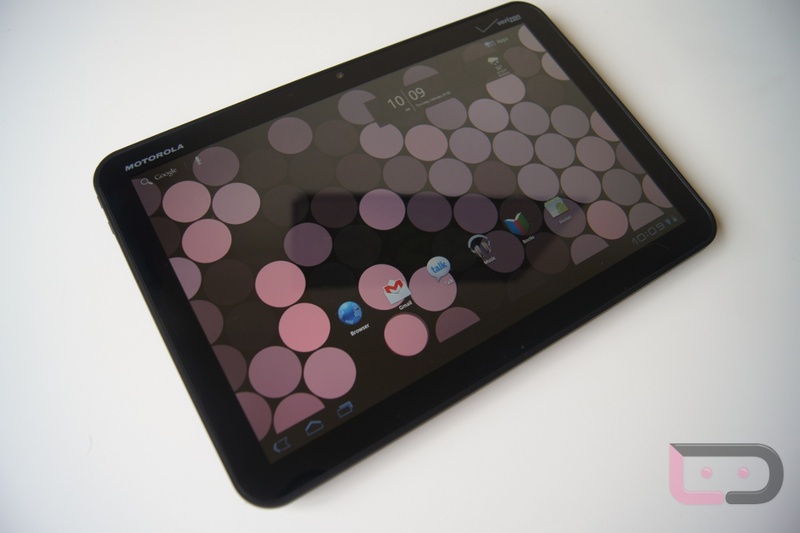 Industry tech analyst Trip Chowdhry is attempting to make a name for himself this week by publicly trashing on Honeycomb, the world’s first real Android tablet operating system. From the sounds of it, Chowdhry received his review unit from Motorola and did not have the brain-power to understand how it works (that unfair to say?). He specifically said that Android 3.0 was made “by the geeks, for the geeks, and of the geeks,” and that it had little chance of mass adoption. He pointed to constant crashing, a short battery life, and auto-wrapping of text as being some of its downfalls. Are you laughing yet? I am. So here’s the deal. By Chip Chowdhry saying that Honeycomb has little chance of mass adoption, he basically just admitted to the world that he has no idea what he’s talking about when it comes to mobile technology. He must not have read the reports from Nielsen and comScore over the last week that showed Android as the leading mobile OS in the entire U.S. over both Blackberry and iOS. What does that mean, Chip? That when you are walking down Wall Street making ridiculous predictions, you will bump into more people with an Android phone than anything else. And by using an Android phone on a daily basis, these people are also learning exactly how it works. And by learning exactly how Android works on their phone, they are also learning how Honeycomb will work on a tablet. You see, Android 3.0 might look different to your below average tech analyst, but it’s still Android. It still has an app drawer, notifications, widgets, live wallpapers, customizable this and that, etc. It’s just been tweaked slightly to function on a bigger screen. It’s time to start giving customers a little credit when it comes to new technologies. We’ve seen arguments for years now on how customers don’t care about processors, RAM or other tech specs and they just want simplicity, but that is so far from the truth these days. This isn’t 1995; people are knowledgeable about products because they do their research and ultimately choose the product that best fits their needs. If you don’t believe that people care about specs, then why did Apple focus its entire iPad 2 announcement on their new dual-core processor, battery and body thickness, but avoid the amount of RAM and mega-pixels in their cameras? Because they knew they’d get trashed for skimping on them when their competitors are almost overdoing it. In today’s tech world, people are a lot smarter than so many of these analysts will give them credit for. Now, this may have started out as “geek” operating system, but it’s no longer in that category. Once something becomes the top dog in an industry (which Android did in a ridiculously fast fashion), it no longer is just a niche thing. People already know how Android works and they are obviously in love with it or they wouldn’t be purchasing devices in record amounts. The tablet game won’t be any different. There will be so many Android tablets on the market in the next 10-12 months with top of the line specs and at a variety of price points, that we’ll likely see the same trend we saw with smartphones. It’ll be a steep line to the top. Oh and by the way, my XOOM gets 10-12 hours of hard use and days upon days of standby time. Silly tech analysts.